Welcome to Fairway Installation LLC! 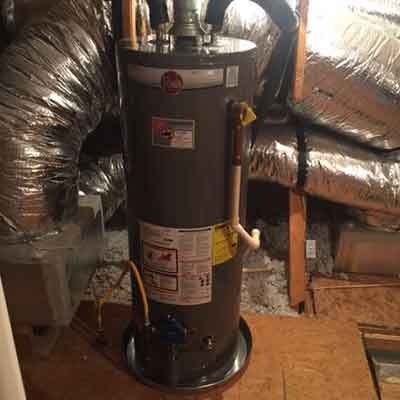 Got plumbing and appliance installation issues in your home? 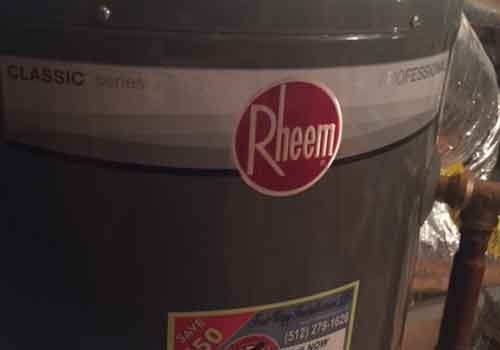 Dealing with busted water heaters or defective ovens and ranges? Fret not because Fairway Installation LLC in Manor, TX is here to help you. 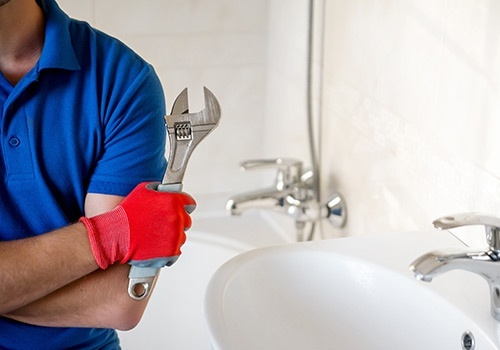 Our team offers more than 4 decades of combined experience in the plumbing and appliance installation industry. 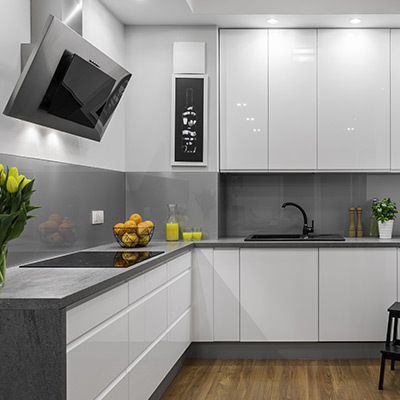 We have fixed numerous plumbing problems and installed a number of kitchen appliance in the past, and we are confident in saying that there is no job we can’t accomplish! John and Joey with Fairway were on time, efficient, courteous, and did a great job. Hands down, Fairway is the best. On a scale from 1 to 10, DEFINITELY A 10!!!! Just simply the best. Thanks for a super fantastic job, Fairway. I will definitely have Fairway for any future plumbing installs!!! Thanks, guys! I could not be happier with my kitchen! I am sending emails and pictures so everyone can see how a good job is done!!! Thank you Fairway for hiring good personnel. Fairway Plumbing, courteous and hardworking! I am delighted to be able to compliment these fine plumbers. I cannot say enough about the great service I received from the guys at Fairway! They were very thorough about any questions I had. They explained the use of all the units and the care of the units. One of the most pleasant and professional experiences I have had! Thanks, Cliff and John. 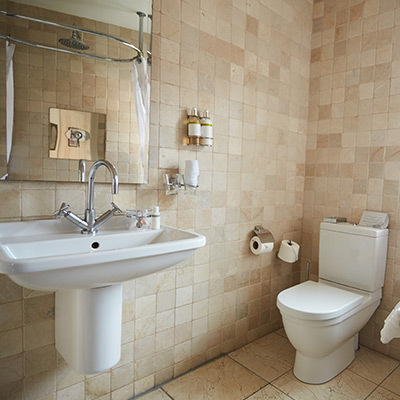 Leave All Your Plumbing Needs to Us! Here atFairway Installation LLC, we do our job the “fairway”. We present the right plumbing solutions to our customers and offer better services at a lower price than our competitors. 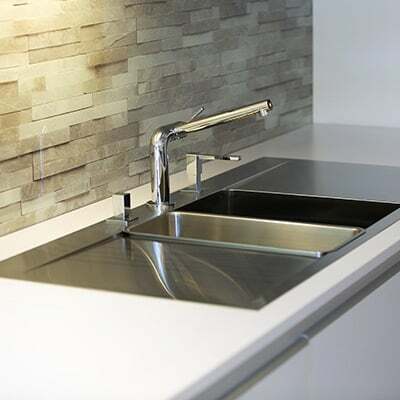 No one matches the quality of our plumbing and appliance installation services, that’s for sure! For more information, give us a call or send us a message. We do service calls within a 30-mile radius of Austin, TX. Licensed with the Texas State Board of Plumbing Examiners. License #RMP-36621 | Appliance Installers License # TICL-851 | Insured in all cities we service.